Athens, GA (9/10/2018) - Connor Wood finished out the 2018 Lucas Oil Midwest Short Course League season in style, by qualifying for both Pro Stock SXS races and putting in great drives in both features. 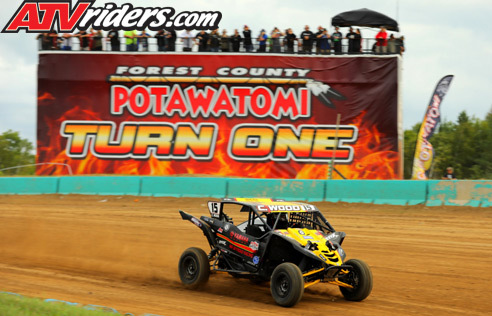 The events were held at Crandon International Off-Road Raceway in Wisconsin. 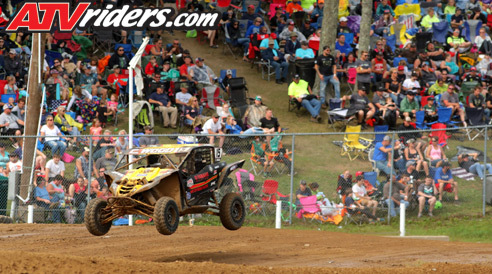 The weekend comprised two different races: The final round of MWSCL competition on Saturday and the Third Annual Crandon World Cup on Sunday. 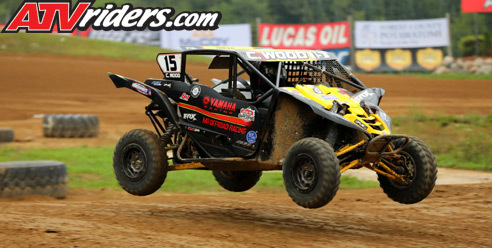 Wood qualified in the middle of the pack for Saturday’s race, fell back a few slots, and rebounded to finish 15th. In the Crandon World Cup race, he was running a competitive pace before a mechanical issue took him out of contention. With the help of Mills3 Racing, Wood stepped up to the Pro Stock class this season, after running Sportsman in 2017. The Mills team transported his car and gave him trackside support during the races. Like the Mills team, he and his father spend the racing weekends together. After running one full season in the Sportsman class, Connor elected to step up to Pro this year. Though the competition was definitely stiffer, he appreciated the professional nature of the drivers. Wood even shared some sponsors with the Mills crew. He ran Fuel tires and wheels and was extremely pleased with the durability of the wheels and the competitiveness of the tires. 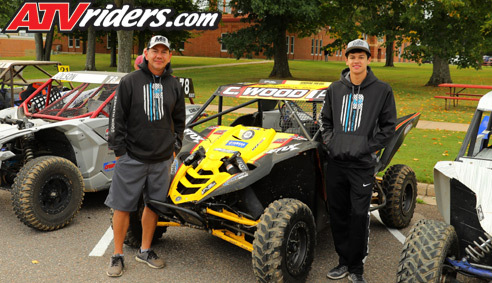 Woods hopes to continue growing in the Midwest Short Course League next season and may also compete locally in his home state of Georgia.